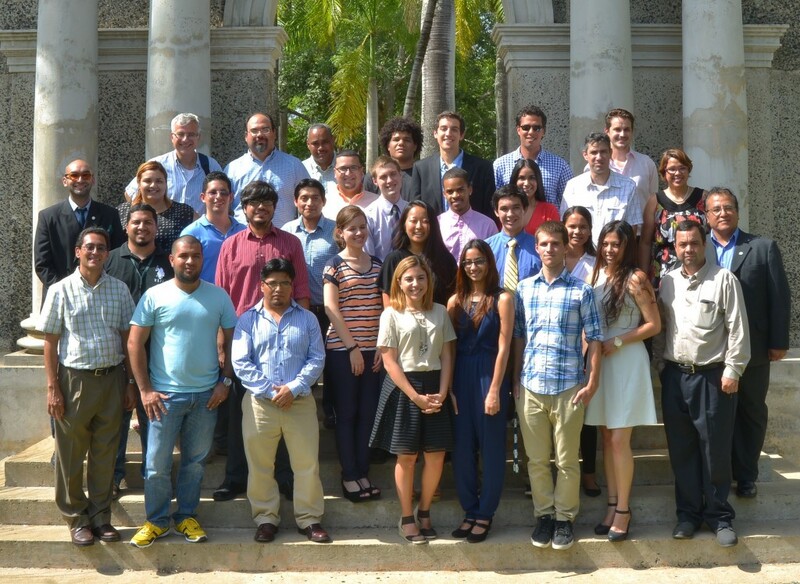 Our REU program in “Reconfigurable and Multifunctional Soft Materials”, during its first edition on the summer of 2015 provided a vibrant and educational research experience for eleven highly talented students from various parts of the United States and Puerto Rico. Students from the University of Puerto Rico, University of Wisconsin-Madison, Carnegie Mellon University, Kennesaw State University, North Carolina Agricultural and Technical State University, East Los Angeles College and Stanford University constituted our first cohort. A diverse group of young minds, from areas such as biology, biotechnology, mathematics, chemical engineering, and mechanical engineering developed a sense of fellowship and camaraderie through their coexistence at the “Hotel Colegial”. Their research projects went from studying the mechanical properties of rat tendons, simulating the behavior of magnetic colloids, characterizing liquid crystalline gels, characterizing the activity of artificial peptides on yeast, to creating biomaterials for tissue scaffolding. The results of their research were disseminated to a large network of scientists and general public through the CienciaPR.org platform, which provided an exciting outlet for students to share their experiences and impressions. Students even got to propose collaborative projects amongst themselves! An outstanding poster session showcased all of the projects at the end of the 10-week session. 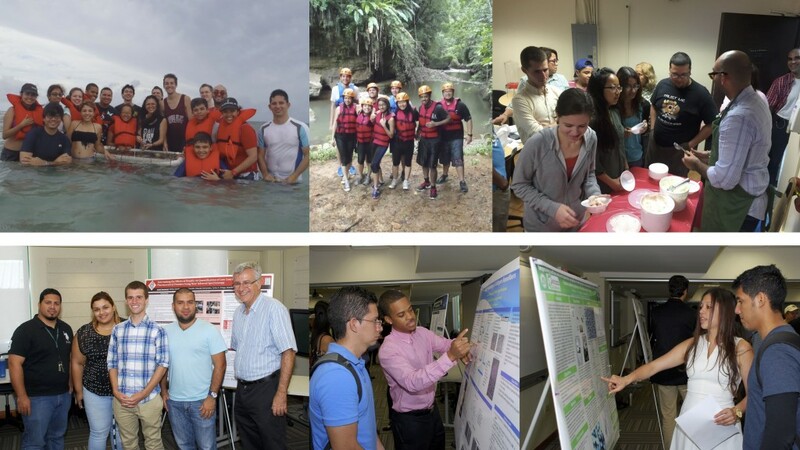 Our REU program provided ample opportunities for development through Scientific Communication Workshop Series and the brand-new Soft Matter Seminar Series; combined with a rich cultural experience that included the exploration of the natural beauties of Puerto Rico accompanied by great food and the colorful and upbeat character of the Puerto Rican folklore.